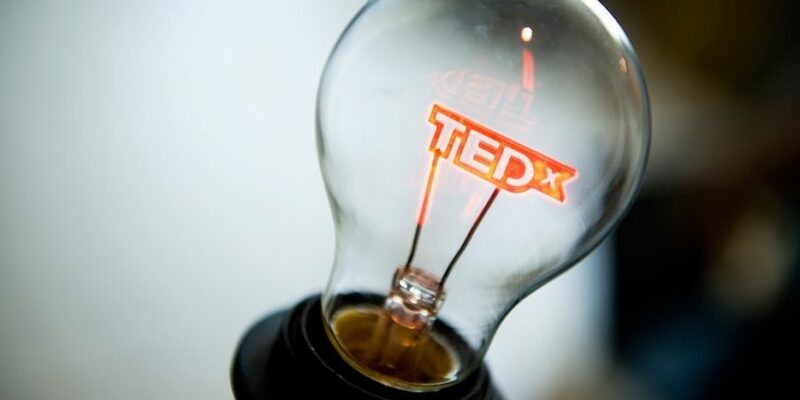 Check out TEDxLangleyED, which will take place Saturday, January 20, 2018 at the Chief Sepass Theatre in beautiful Fort Langley. Tickets are available November 14 for $75. Your admission includes a full day of talks and a hot catered lunch.